Sara is having not just another Obsession link up, but this time she's hosting a giveaway!! EEEP! I couldn't resist! 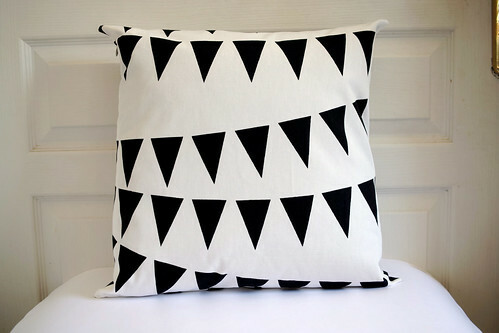 Alright, so this is what I chose as my Etsy must have item, a black and white pillow cover. I need it. It will be so cute in our living room. Or bedroom. Or thrown on the floor. With juice spilled on it. Since it took me 17 years to actually choose something from my Etsy favs, I thought I would list a few others here as my current obsessions, Etsy edition. Oh, how I love Etsy. 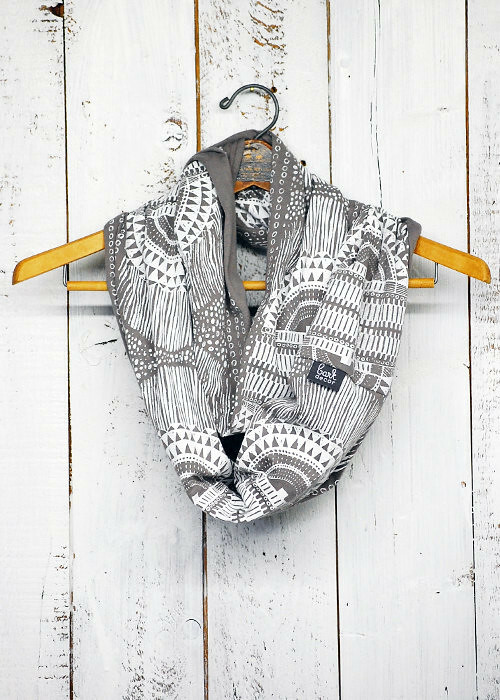 Okapi Infinity Scarf. These things are always pretty cool looking but this one is extra cool. I may just have to order one of these for the fall. Love. 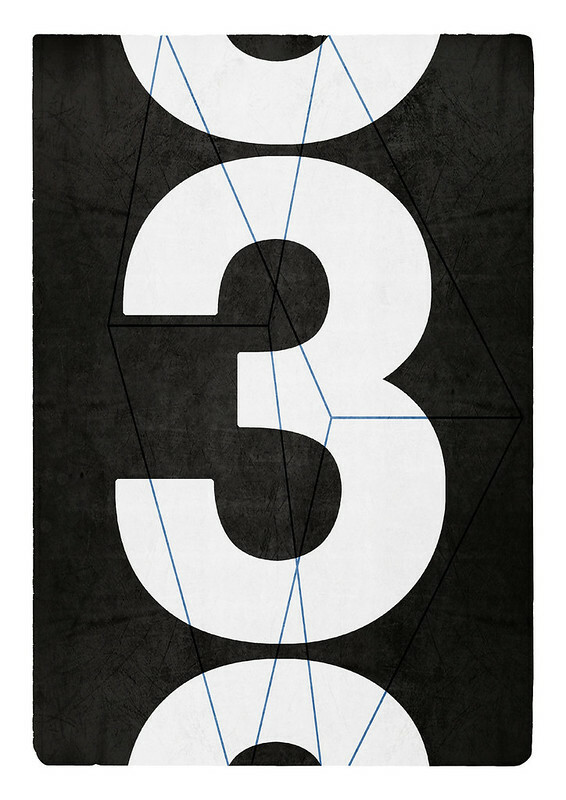 Big Number Three print. Because it's black and white. And there's a big number. That's all. Saturn ring. So pretty. 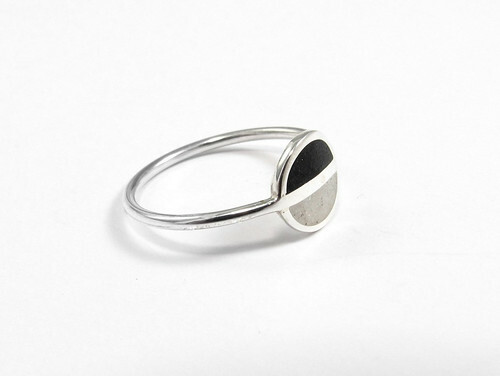 I'm actually not that into jewellery normally, not the super fancy stuff anyway, but this kind of thing I love. Hand-painted canvas shoes. How cute, right? I could so see myself wearing these in my busy life (to the mall). 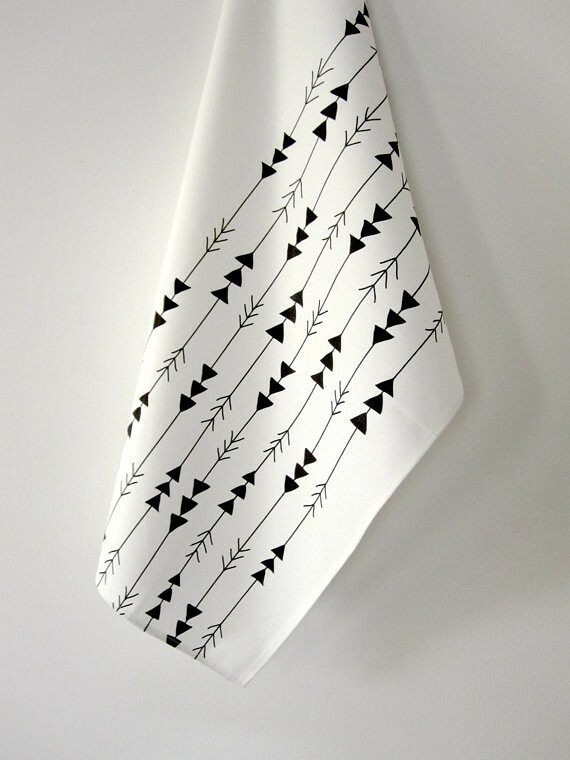 Geometric tea towel. I have a weird obsession with tea towels. I want all of them. Including this one. 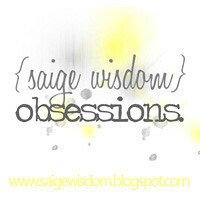 Have you done your SW Obsessions post yet? Do it!